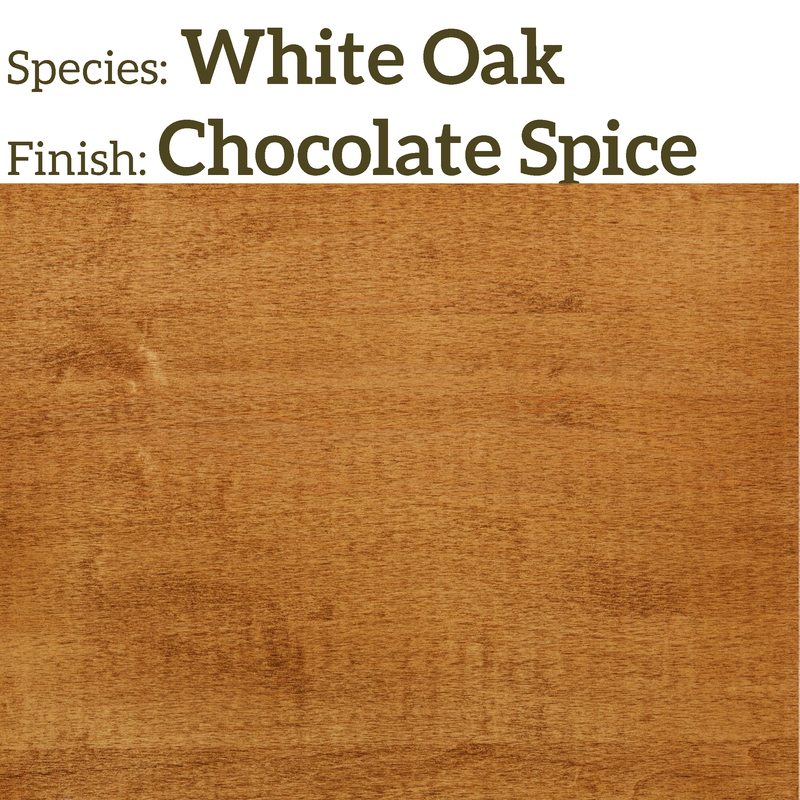 White oak is very similar to its cousin Red Oak. 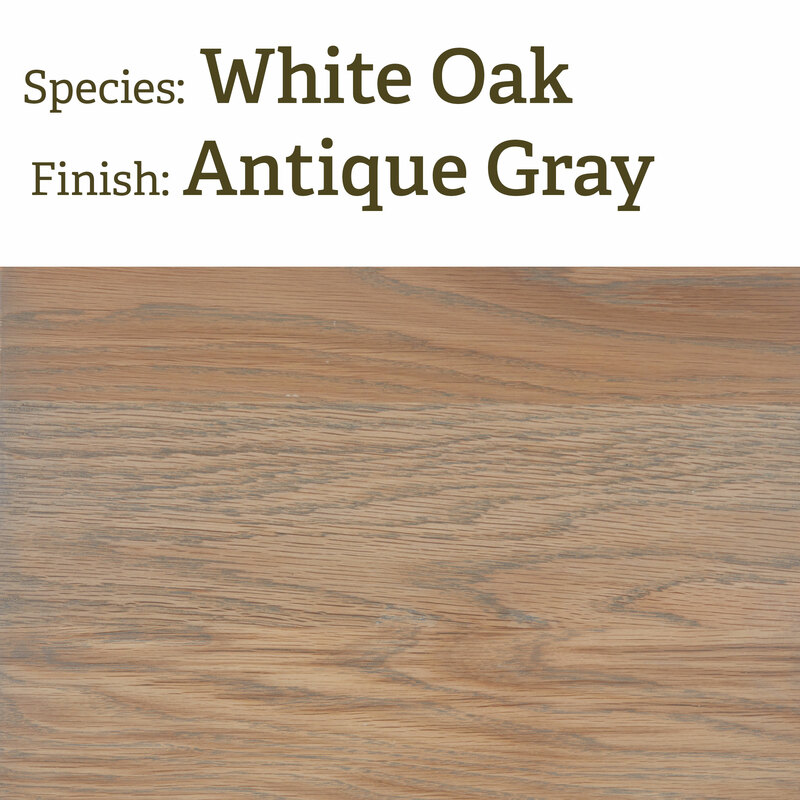 The major technical differences are that white oak is slightly harder and it is far more water resistant. 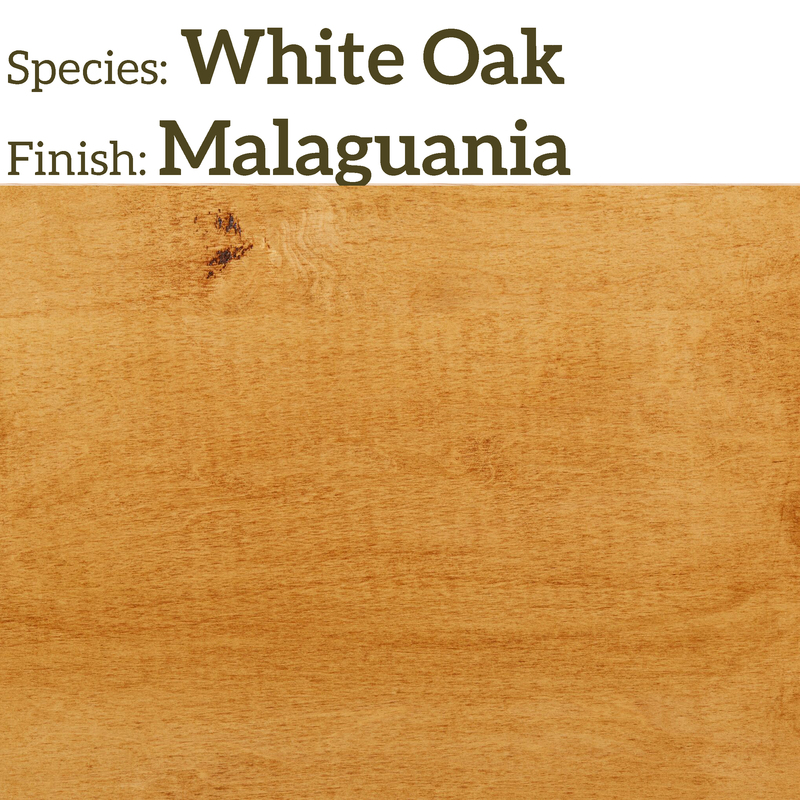 The subjective differences are that white oak tends to be more gray or even slightly green in color, and the grain in white oak tends to be more swirling. The oak family has several subspecies and becomes very difficult to differentiate, but oak generally offers a quality wood stair part, which is why oak stair parts, and oak handrails are very popular for staircase designs.